We design and build platforms that allow companies to demonstrate their corporate culture and embrace user engagement by transforming analytics and digital insights into measurable web design, we simplify experiences and create a meaningful digital brand strategy. We are capable of creating all known e-commerce platforms (WooCommerce – Magento – Drupal – OpenCart) to satisfy your business different needs and objectives. We can help you design and develop your custom e-commerce website to meet your business needs. We have the expertise and experience required to create an e-commerce store that will exceed your expectations. 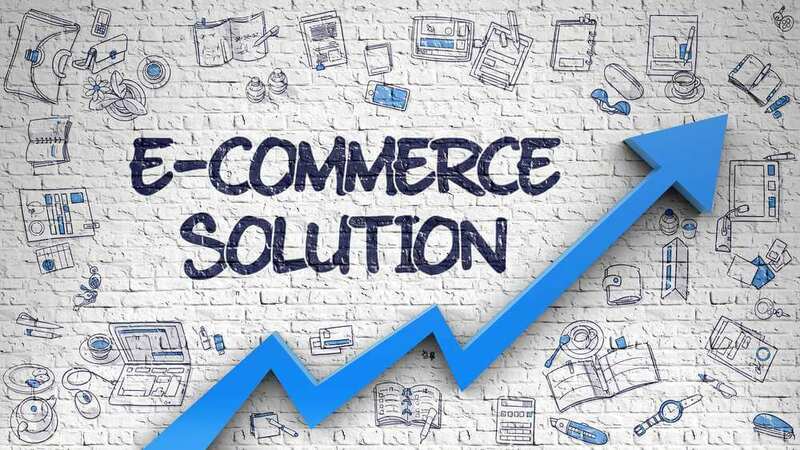 Our e-commerce solutions have a lot of depth in its functionality and we can do everything from utilizing coupon codes, email marketing integration, secure payment methods, mobile-friendly design to setting up multi-language support. Throughout the years, we have been incredibly fortunate to work on many e-commerce projects that involved platforms extension integrations, installations, and custom developments. We would love to help you with your next project. We create a unique theme that best reflects your e-commerce business and then move on with a clean and transparent information architecture that will improve usability. We also make sure your site is fit for SEO, browser compatibility, and the ideal user experience. Finally, we set up the back-office section to work with all the necessary e-commerce tools such as Google Analytics, QuickBooks, various shipping solutions, and more. Extensions will give you control over how your e-commerce site runs and functions. If you can’t find the ideal extension for your e-commerce site from online communities, we’ll develop a custom extension to meet your business needs. We understand the importance of extensions, as they can do everything from improving your productivity to increase sales and improve your business customer care performance .